Carpenter Owl is a building studio based in Bloomington, IN that specializes in creating unique structures from natural materials. We design and build around the needs and wants of our clients, creating environments that are low in chemicals and allergens. We attempt to use reclaimed and locally sourced materials wherever possible, believing fundamentally in a need for sustainability. We offer the opportunity for our clients to be involved in the entire process from concept to finish. No building experience is necessary. Please refer to our DIY section if you would like to know more. 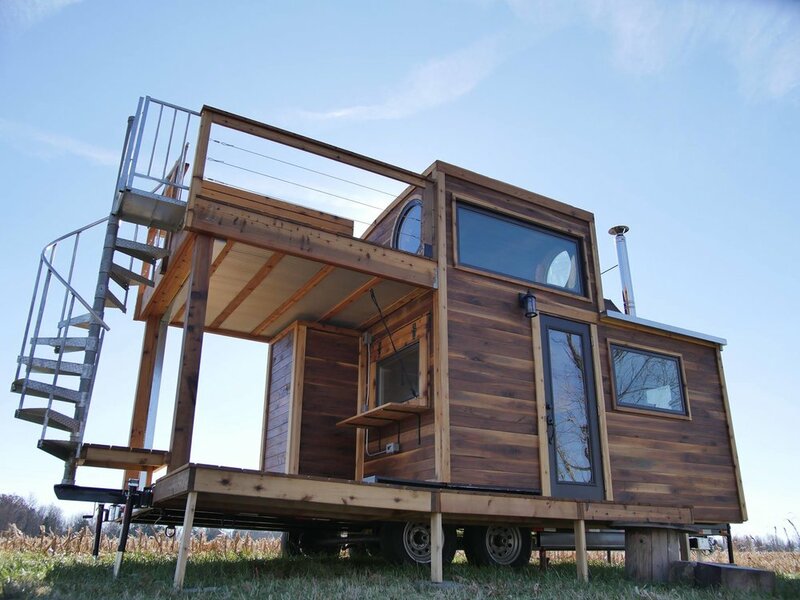 Most of our structures are custom and fall into the categories of tiny homes, studios, or excursion structures. 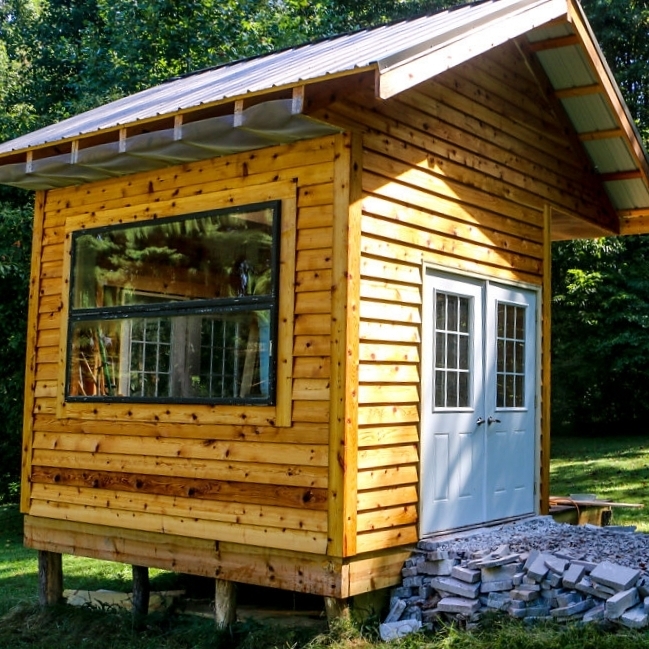 Tiny homes are fully equipped to be year round, full time residences and can either be on wheels or permanent foundations. Excursion structures are used to enhance celebration or adventure and you are as likely to find one of these structures in a wedding as you are to find one floating down the mighty Mississippi.